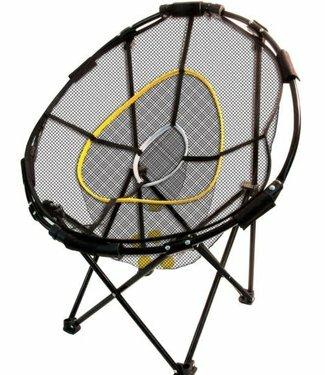 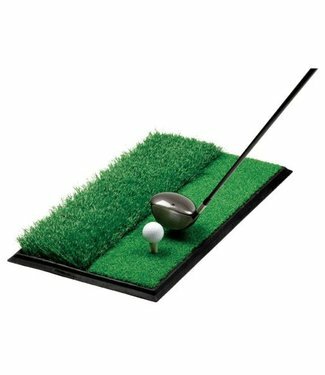 Sharpen your skills with the ultimate folding chipping baske.. 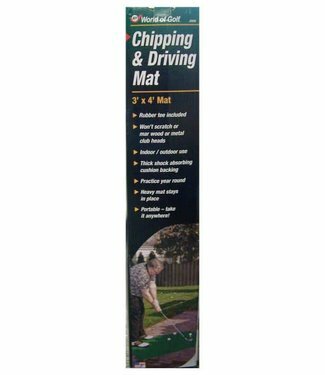 This 3′ x 4′ Practice Mat is perfect for backyard practi.. 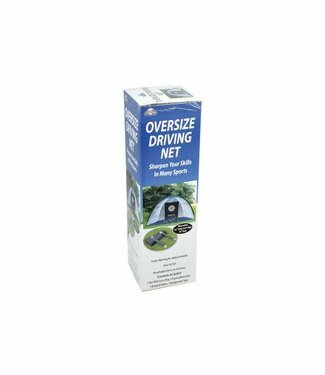 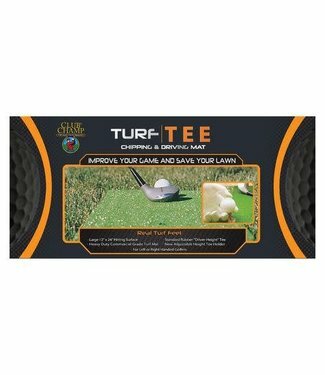 The Fairway/Rough Practice mat is an oversized 1′ by 2′ ..